An Overview of the Concepts of Living Well and Interculturality in the Bolivian State. 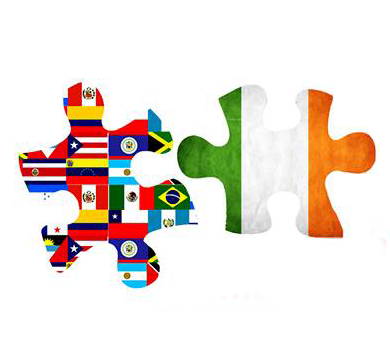 Did you miss Latinx – Irish Fiesta? Take a look of LASC exhibition on Women Human Rights and Environmental Defenders here, in our web site. Fundraising needs voices, LASC needs you! The threats and impacts of mining, from Peru to Northern Ireland. 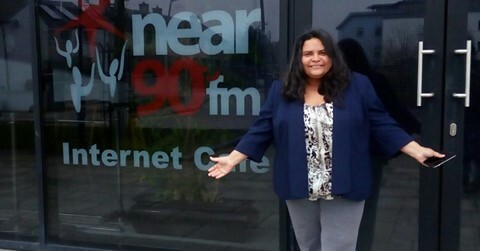 Spanish-language interview with our Latin America Week speaker Karina Flores at Radio Latina en Dublin. 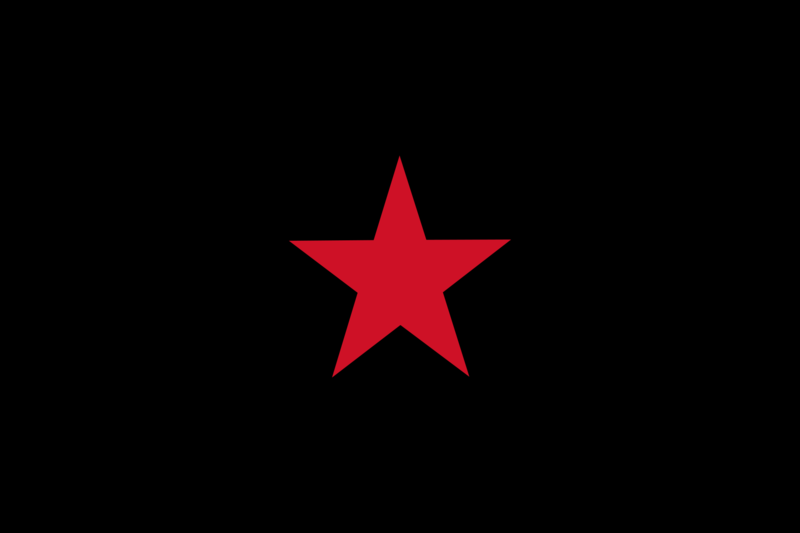 Click here to listen to the interview.